You might have seen this on the news, but you should know, a lot of tech startups are entering the smartphones industry with a lot of potential. Some may even kick off pretty well and be able to stay in it. While this was happening long before people noticed it (at least in China) some got a lot of attention with its hardware and software solutions but mostly because of the PRICE they offered. One Plus One was one of the first to take this industry by storm after Google’s Nexus initiative as well as Xiaomi. This time around we have another contender here, WileyFox. While the company is new, the recipe is the same as One Plus One’s but a little bit less spicy perhaps. As they are mostly focusing on experience and cheaper options than providing one single higher end solution. The UK based company is currently offering two smartphones, Swift and Storm; both at a pretty attractive price. Swift, the younger sibling of the two has a price tag of £129 for which it offers a pretty good spec with a Snapdragon 410 64bit 4G capable processor, 2GB RAM and 16GB internal storage. Toughened by Corning Gorilla Glass 3, This 5 inch HD screened device also sports a 13MP Samsung Camera at the rear and 5MP at the front and the whole phone comes with a removal 2500mAh battery. Oh, it also comes with 32GB expandable memory and dual micro sim support. On the other hand, Storm, the powerful device of the two got a price tag of £199. 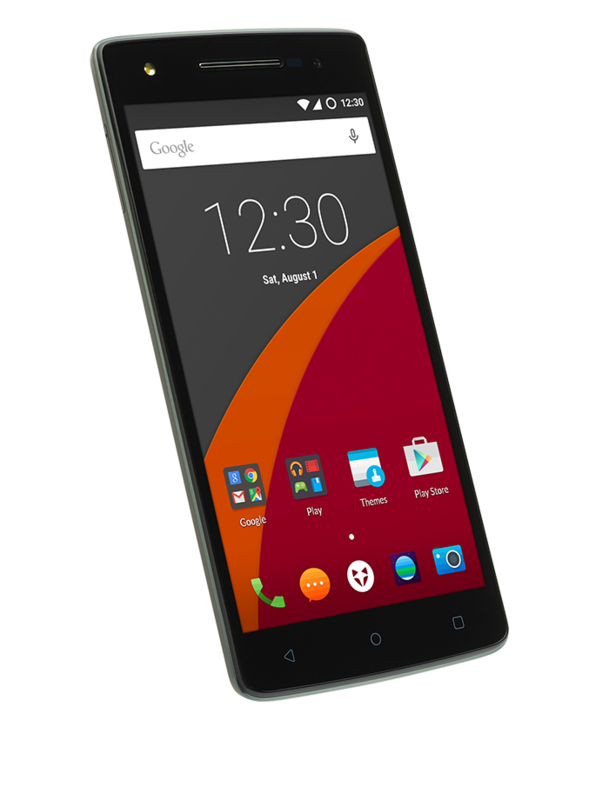 This device runs on a Snapdragon 615 64bit 4G Capable processor, 3GB RAM and 32GB of internal storage. Sadly the Full HD 5.5-inch screen of this doesn’t get any Corning Gorilla Glass protection like its younger one. But it does get a better Sony IMX220 20MP Camera as well as a front 8MP with LED Flash to take selfies. You might expect an increase in a battery due to the screen size but in this case it still has the 2500mAh non-removal battery. It will still have a 128GB Expandable memory and dual Sim support though but only if you are ready to sacrifice the memory card slot. On the OS Side, it runs on a Custom Cyanogen 12.1 (Based on Android Lollipop) with some slight modification. It also comes with AudioFX and Live Display option. 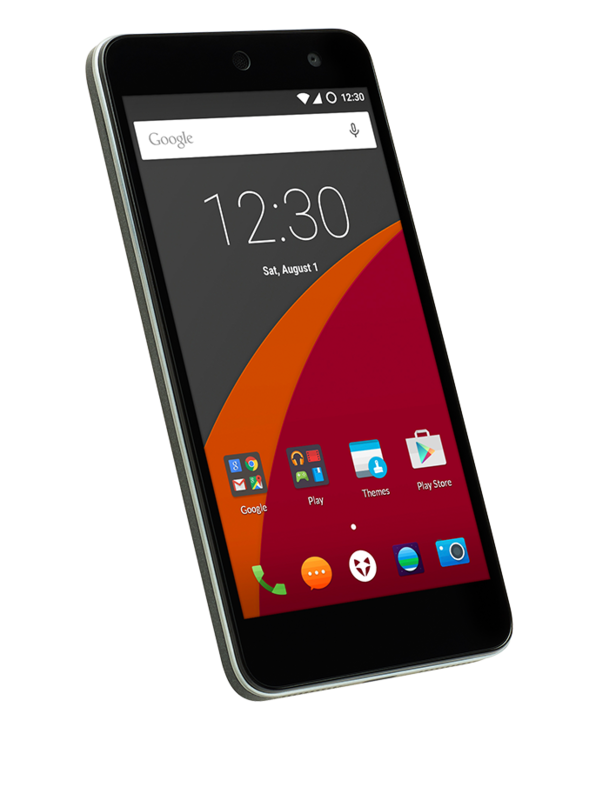 WileyFox says it offers unrivalled customization, privacy and security as well as unrivalled freedom to run the apps only you would require. For now they can be ordered via Online only and WileyFox said there are more devices coming in the future. So let’s see how much well can it compete against One Plus One or companies like Xiaomi or Motorola. Will it be available in Bangladesh ? ?